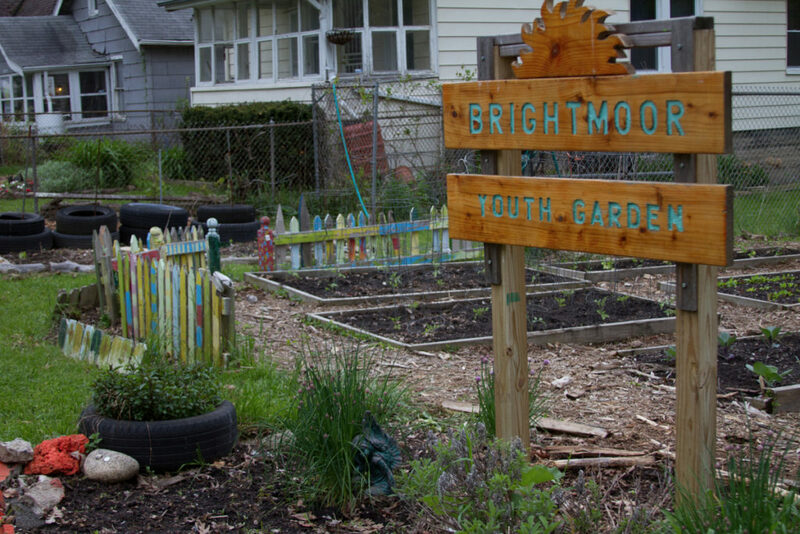 Throughout Michigan, The Blight Authority has worked to change blight to bright. July 2013: The next site chosen was Brightmoor, a neighborhood in northwest corner of Detroit that contained thousands of abandoned homes and trash-strewn and overgrown lots. It was chosen because it is arguably one of the most blighted areas in Detroit and if successful in Brightmoor, then the model would be successful in other blighted areas in the county. The Blight Authority had a budget of $500,000 to clear 21 blocks of the neighborhood. 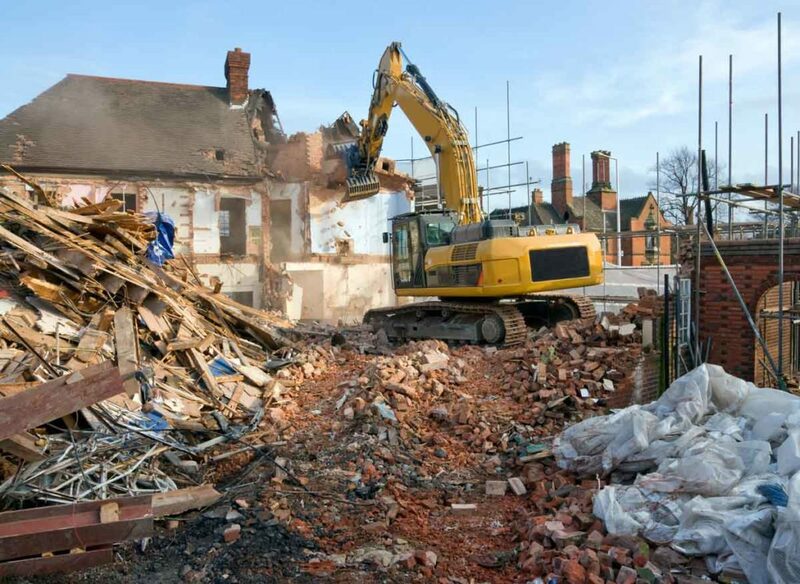 The group hired 25 local residents, clearing an urban jungle of brush, trees and garbage to the point where occupied and abandoned homes are visible from the street and to each other. In a Detroit neighborhood like Brightmoor that is regarded as a victory. Partners included: Brightmoor Alliance, Skillman Foundation, Mitch Albom, Max M. & Marjorie S. Fisher Foundation, DTE Energy Foundation, Ajax Paving Industries Inc., the Michigan State Housing Development Authority, Quicken Loans Inc.
February, 2013: A 10 block area on the eastside on Detroit, located a few blocks from Eastern Market. Eastern Market began in the 1800’s and serves approximately 45,000 people during their Saturday market.